Most people are passionate about something in life, for me that is inner workings of Sports Media. (That’s the lamest thing ever I know). I find this minor change very fascinating. I am a big fan of watching sporting events on TV, including Drafts for various leagues. One of the best things about the draft is knowing the picks on Twitter before they are announced and being angry about it. I remember when it was reported on Twitter that the Knicks (Mehtaphorical difference strikes once again) had drafted Porzingis about fifteen minutes before the pick was official. I had 15 minutes of extra time to complain about the pick before the majority of the people could complain. The NFL which is referred by many as the No Fun League, is taking the extra minutes of complaining away from me. 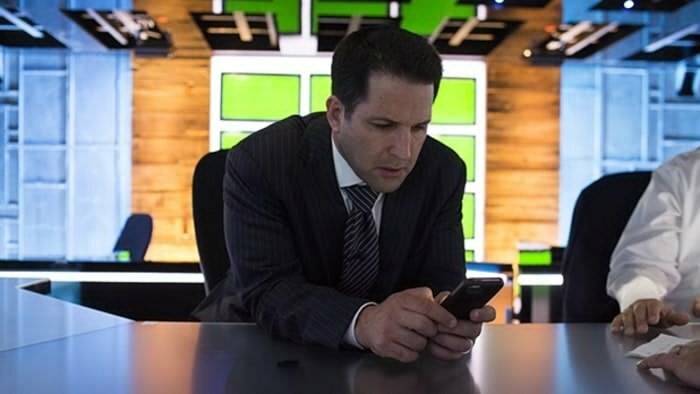 Reporters like Adam Schefter and Ian Rappaport will not be able to report what they are hearing from around the league. I for one have a problem with it. The NFL is trying to hype up the draft by making the pick announcement exciting. The picks are going to be tweeted after they are official anyway. If the picks are on Twitter beforehand, there is a chance that people might tune in to the draft to watch the reaction of a certain draft pick. I was not watching the draft when Knicks were drafting Porzingis, but once I found out, I tuned in and was able to see the kids crying Live. I will have some more stuff on the NFL Draft this week. Until then keep following along on social media and tune in during the draft to see my reaction on how the Jets mess everything up.